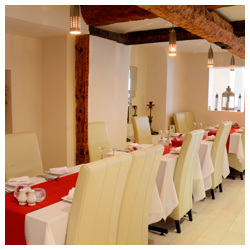 The Golden Moments is a family run South Asian Restaurant with strong influences from Bangladeshi and Indian cuisine. 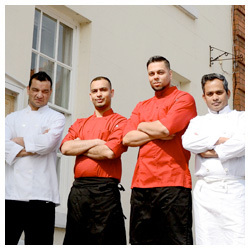 We opened in February 2001 in Ludlow's famous Broad Street and have been striving to bring the best flavours of Bengal and India to South Shropshire ever since. 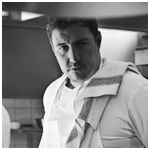 "I would like to thank you for the excellent meals that I have enjoyed at your restaurant. The subtle spicing and use of fresh herbs is particularly well judged. 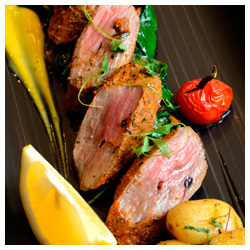 It is also good to taste decent ingredients and have their preparation so well executed. Keep doing the same things." 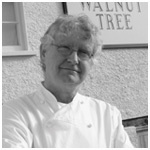 " Just a quick note to say how much we have appreciated our meals both take home and in the restaurant over the past year. Your choice of ingredients, use of spicing and overall execution of dishes is consistently good, and both myself and staff have commented on the quality of your meals on more than one occasion. Again thanks for providing us with some all round decent food!!!"